We know that buying your first home is exciting, but can feel very intimidating. You know that you want to begin the process, but how do you start? To begin with, we feel that you should select a brokerage that specializes in first-time home buyers. 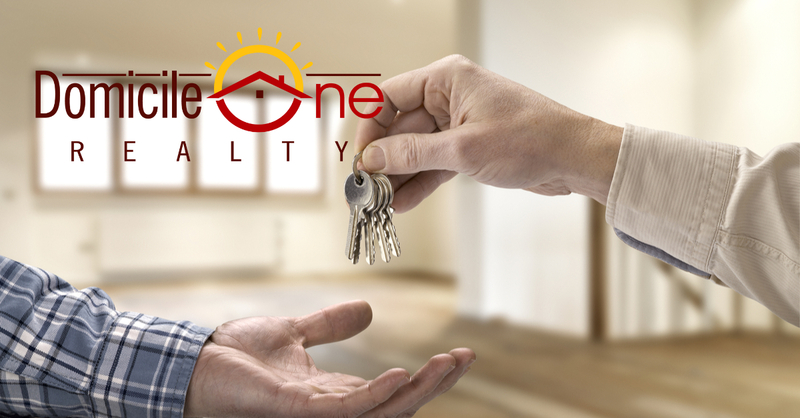 At Domicile One Realty, we are with you every step of the way, guiding you to the next milestone, answering questions, helping you with the offer, the inspections and the many details between the contract and closing. We know you want to be clear about the process of home buying, the costs along the way and information on down payment assistance programs. We have seven years of full time experience and, not only understand the KC Metro market, but have a proven record of saving clients money. To date, our clients average $2960 in savings at closing. We encourage you to use our website as a resource and starting point to your home buyer education and we’ve designed it to provide you with as much introductory information as possible. Also included are our client testimonials so you can get a sense of our service through their words. When you’re ready to talk, we’d love to hear from you to discuss your plans.